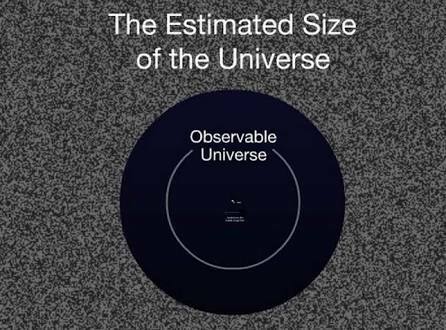 If you have ever wondered where we fit in the universe, then this interactive is for you. The Scale of the Universe takes you on a ride down to the smallest thing theorized by scientists and then out to the vastness of the universe. The interactive opens with a variety of objects shown on the screen, from a Giant Earthworm to a hummingbird. Below those images is a scroll bar that you can use to explore a diversity of sizes. You can move the scroll bar to the left to view smaller and smaller objects, while moving it to the right allows you to view larger and larger ones.